Crawfordsville HVAC (Heating, Ventilating, and Air Conditioning). It would be great to be able to go through the year without ever having to worry about your HVAC system. At Crawfordsville HVAC, we provide the best HVAC service and only top quality equipment. We do all this and still offer competitive prices. Our technicians are experts at inspecting and repairing air conditioning and heating systems. 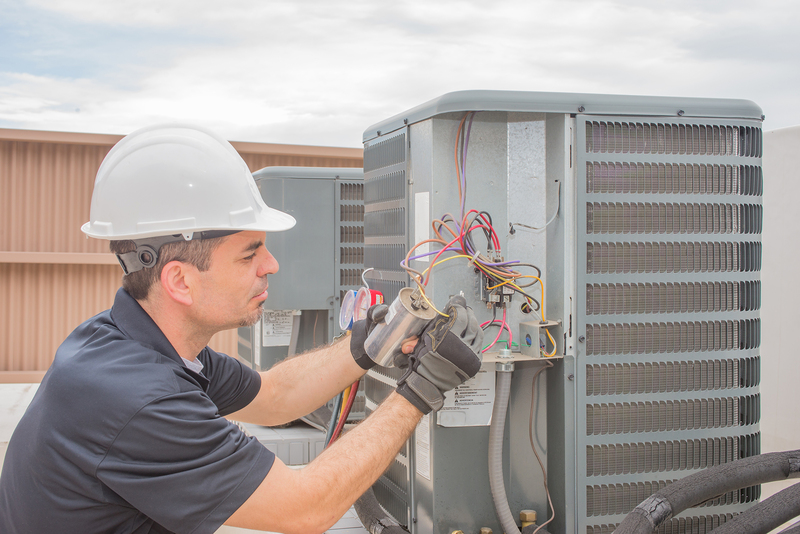 We specialize in air conditioning from condensers, coils, air ducts, and air filtration. People know us for complete AC installations and AC replacements. Also, we have the best warranties in Crawfordsville. At Crawfordsville HVAC we let our service speak for itself. A good reputation is very important in our industry air conditioning services. We want people to know us as the local HVAC company that places honesty above all. We believe in competitive pricing and reliable service. It doesn’t matter to us if you’re a new customer or loyal repeat customer, we treat you like family on every call. We will keep your HVAC system in great condition so it provides you with the comfort you need. If it’s time for some air conditioning maintenance, or even a replacement, count on Crawfordsville HVAC for top quality and efficient products. Don’t get frustrated trying to resolve an HVAC problem. As long as you call Crawfordsville HVAC, you can expect fast and effective HVAC solutions. When you call us for HVAC maintenance or any HVAC service, here is what we offer. An HVAC company that is licensed, bonded and insured. Our technicians hold current certifications. Our staff is professional, courteous, and knowledgeable. We only install High-performance HVAC systems. Our pricing is competitive and fair. As a family owned and operated local HVAC Company, we want the best for all our customers. Reach out to the professionals at Crawfordsville HVAC when you need your AC Installed or replaced. We know that people don’t plan on replacing their air conditioner. It is a major investment for your home. That is why it is so important that you have an experienced HVAC company handle your ac installation. We can help you decide on the right equipment for your home. Pick out an efficient air conditioning system that will bring you years of comfort. Our installation and replacement services include everything for your new air conditioner. Our qualified AC replacement technicians will make sure the job is done right. We understand how valuable a great AC is to your home’s comfort during the summer months. That’s why we deliver excellent customer service and quality workmanship. 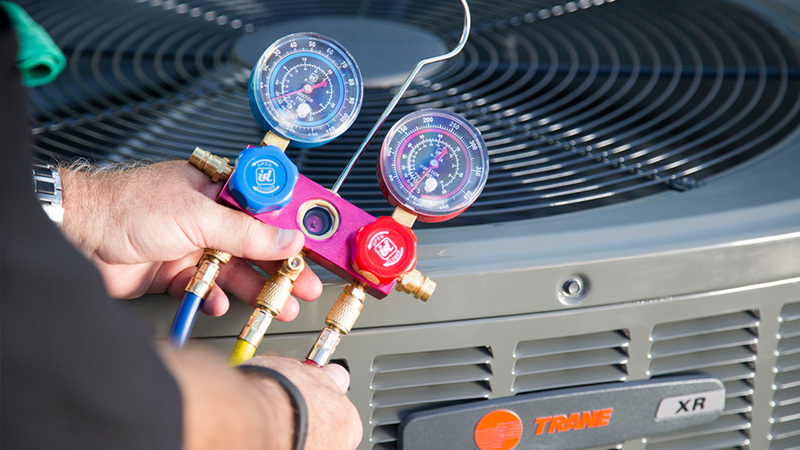 With professional installation and regular AC maintenance, you can extend system longevity. But at some point, all air conditioners need replacing. Make sure to use a professional HVAC Company like Crawfordsville HVAC to get the job done right the first time. During the summertime in Indiana, you want to run your air conditioner with confidence. The summer heat is tough and requires a well-tuned air conditioning system. 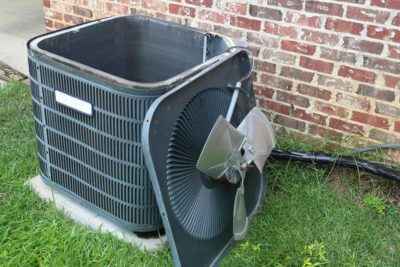 Of course, the summer months can take a toll on your ac system. Even the best, most well-maintained systems will need repairs from time to time. You should call us at the very first sign of needing an air conditioning repair. Many times we can catch a minor problem before it has the chance to become and expensive major repair. When in doubt, call us to have your system evaluated by a knowledgeable, trained technician. A well-maintained Air Conditioner system is far less likely to break down and need repairs. Our technicians follow a checklist for every AC Tune-up to ensure that your A/C is ready for summer. Our trained staff can let you know if you need any repairs. We inspect your whole ac system inside and out. 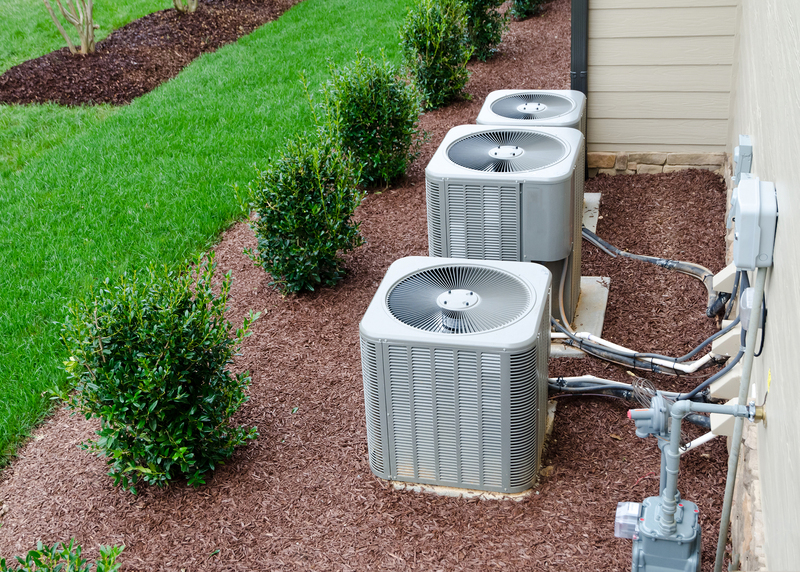 Routine maintenance can keep your air conditioner running smoothly. There are two things that as a homeowner you can do related to AC Upkeep. Change your air filters every three months and sign up for our Annual Maintenance Plan. The cost involved in an annual A/C tune-up will pay for itself. You’ll enjoy lower energy bills and reduce your repair costs. There’s never a convenient time in the summer to be dealing with a broken A/C unit. Out our HVAC technicians are factory trained to repair, maintain, or replace any make or model air conditioner. After factory certification, each of our HVAC technicians participates in ongoing training. Your HVAC system is your largest appliance and a major investment. Let the pros at Crawfordsville HVAC extend the life of your AC and keep energy bills in check through regular maintenance. Click the button below to call us or fill out the form and we’ll call you!